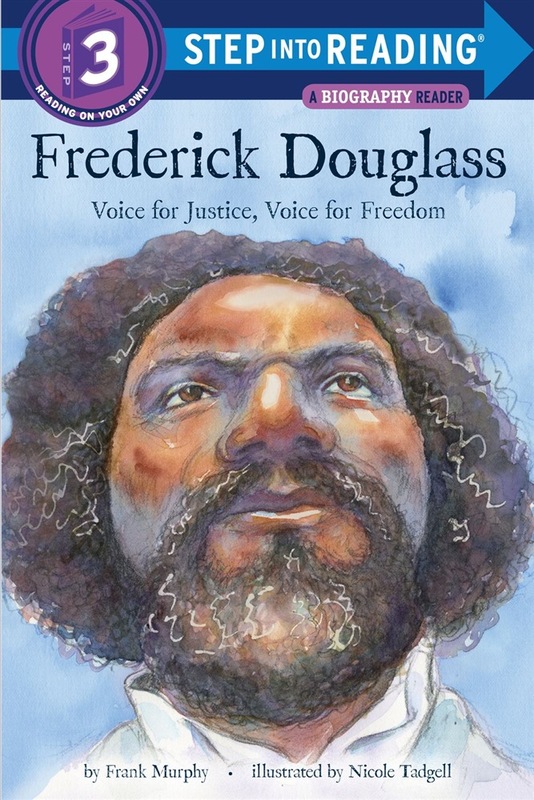 Learn about the abolitionist Frederick Douglass and his fight for freedom in this Step 3 Biography Reader! Frederick Douglass was a keystone figure in the abolitionist movement, and his story has impacted generations of people fighting for civil rights in America. He was born to an enslaved mother and grew up with the horrors of slavery. In the course of his childhood, he was able to learn to read, and soon realized that reading and language were a source of power, and could be the keys to his freedom. Frederick Douglass spoke and wrote about injustice and equality, and his words profoundly affected the conversation about slavery in America. His activism will resonate with kids today who are observing and participating in our activist culture. Step 3 Readers feature engaging characters in easy-to-follow plots about popular topics--for children who are ready to read on their own. 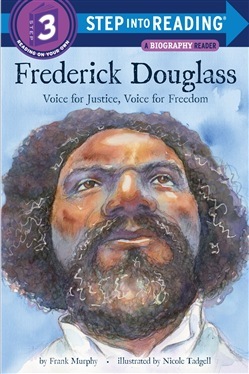 Acquista Frederick Douglass in Epub: dopo aver letto l’ebook Frederick Douglass di Frank Murphy ti invitiamo a lasciarci una Recensione qui sotto: sarà utile agli utenti che non abbiano ancora letto questo libro e che vogliano avere delle opinioni altrui. L’opinione su di un libro è molto soggettiva e per questo leggere eventuali recensioni negative non ci dovrà frenare dall’acquisto, anzi dovrà spingerci ad acquistare il libro in fretta per poter dire la nostra ed eventualmente smentire quanto commentato da altri, contribuendo ad arricchire più possibile i commenti e dare sempre più spunti di confronto al pubblico online.